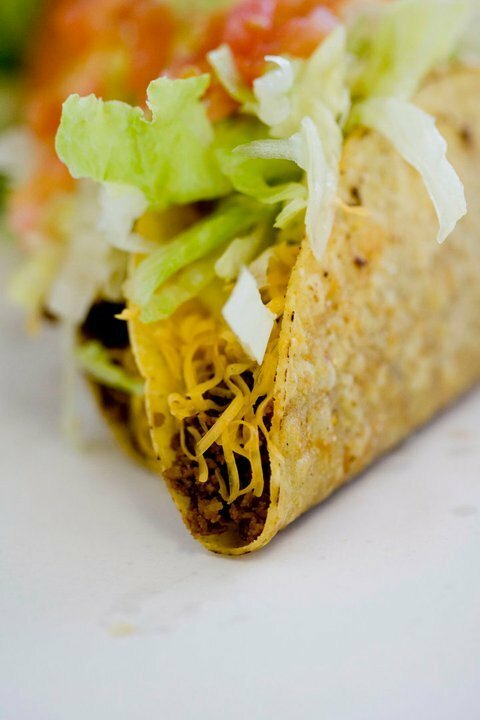 50% Off applies to Hard shell and Soft Shell Tacos on Tuesday only. Not valid with any other coupons or promotions. Combo Meal Discount does not apply to Tacos on Tuesday. 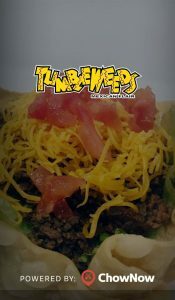 Download the Tumbleweeds app and place your orders right from your mobile devices! Save time and get your belly full of delicious food.